The Camellia Butterfly Frill Kimono is made of a light sheer viscose. 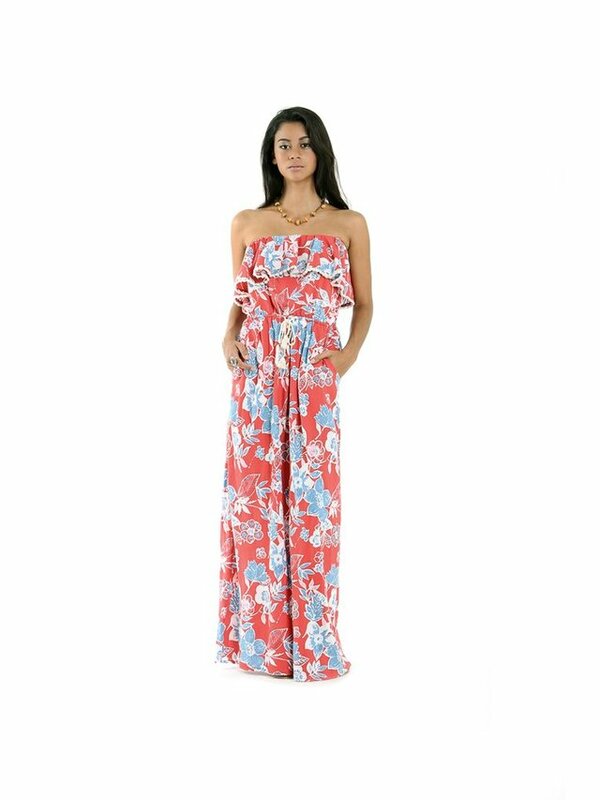 An easy to wear statement piece printed in our soft feminine Camelia print in either turquoise or red. This Tulle and Batiste kimono falls beautifully with elegance and can easily to be teamed up over most of your outfits for an easy, effortless fit. Wear it over your romper on your tropical getaway or at home over your favourite intimates. OS 117cm / 46.1" 41cm / 16.1"